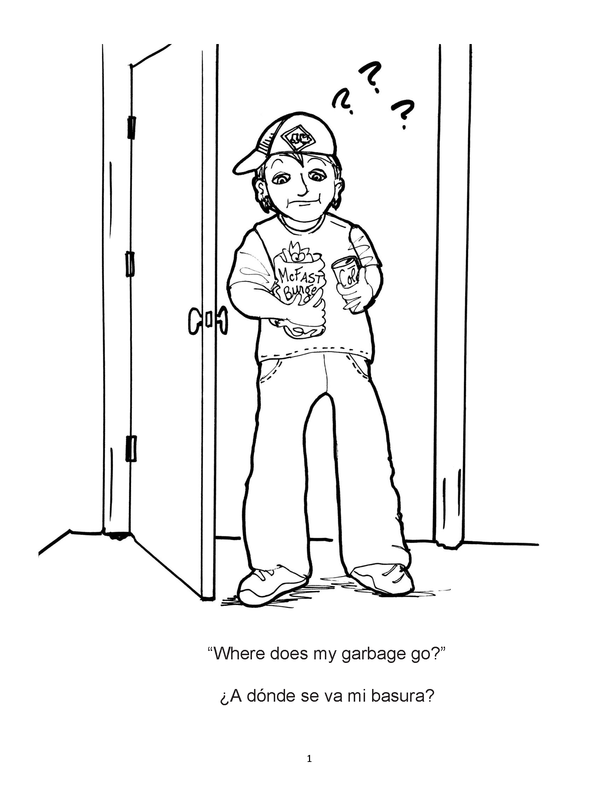 The “Where Does My Garbage Go?” coloring book was first published in 2003 as an enjoyable and educational tool to teach children about the route that waste and recycling take from the curb. 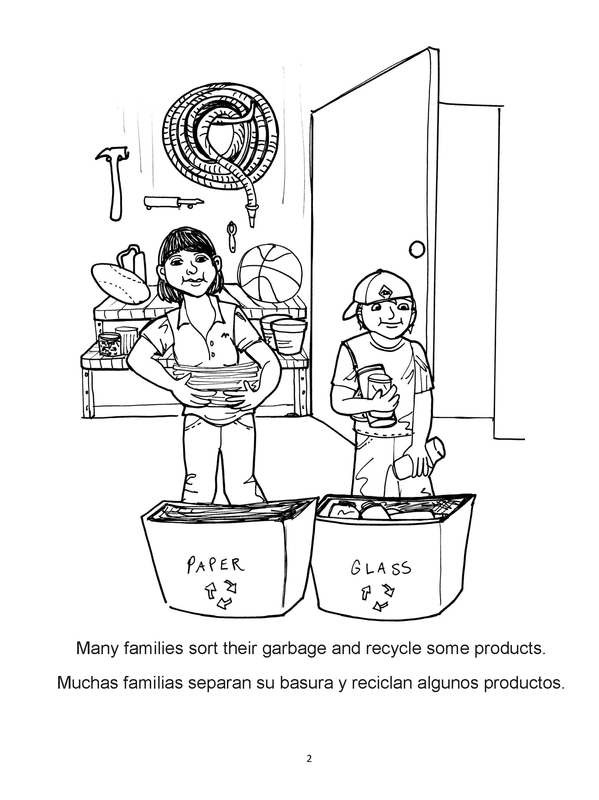 This free download is produced and provided by the NWRA Women’s Council. 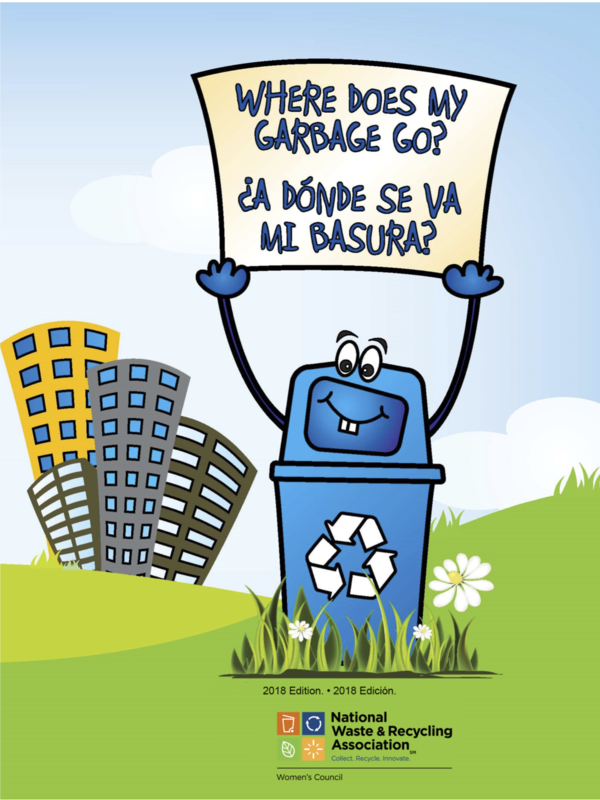 It is the perfect addition to an Easter Basket, company tours, Earth Day classroom lesson plans, America Recycles Day initiatives and great for everyday use. 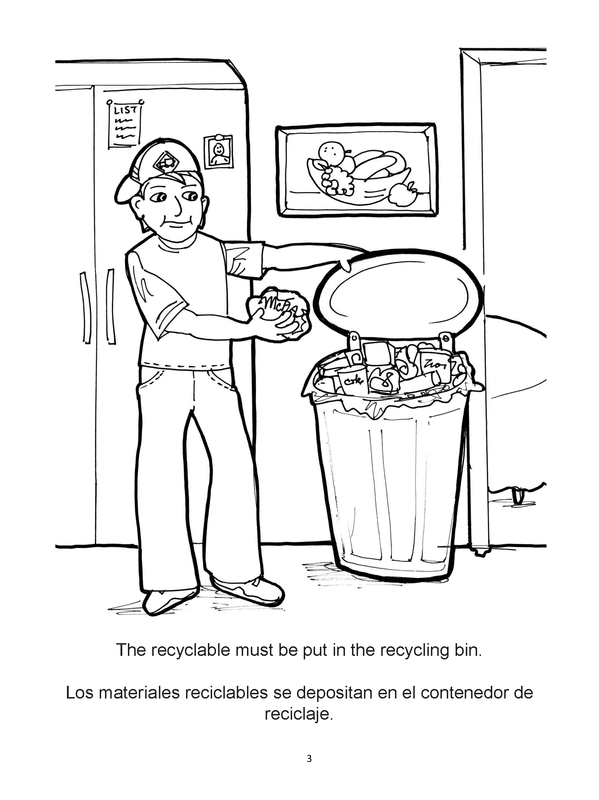 It is our hope that you will enjoy and share this coloring book!